A lack of “demonstrated empathy” may be the most problematic Asperger’s trait that seriously affects social interactions. 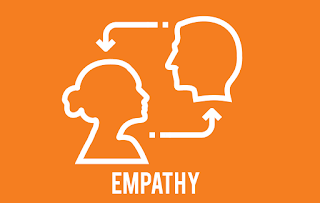 I use the term “demonstrated” empathy, because each person with the disorder certainly has empathy, but it is not conveyed to others through his or her words and expression of emotions to the degree that is “typical” or socially acceptable. This, in turn, often gives others the impression that the “Aspie” is insensitive, uncaring or selfish. 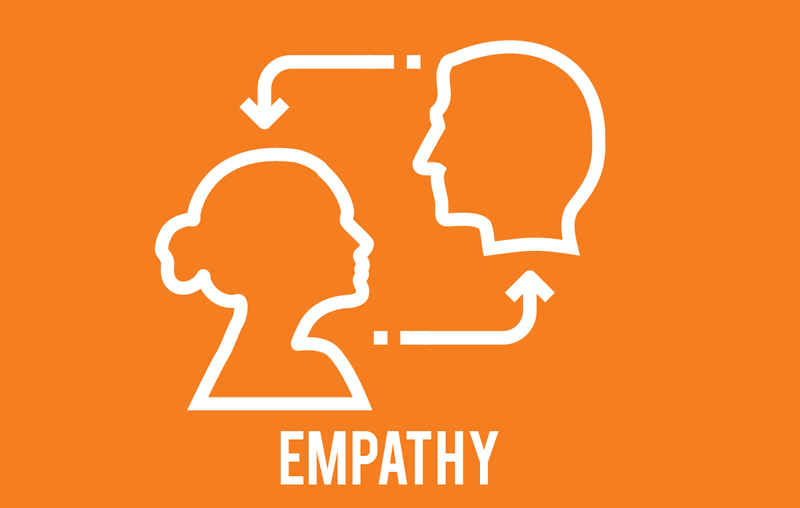 This empathy deficit can’t be “fixed” – and is not an intentional or malicious method of relating to others. Unfortunately, many “neurotypicals” believe that if the Aspie would just “try harder” or “do better,” then there wouldn’t be a problem. This is like saying to someone with dyslexia, “If you would just pay attention to what you’re reading, you would be able to read better” (and then get upset when they don’t). In fact, you could think of Asperger's as a form of social dyslexia. In fact, sometimes “trying harder” makes a bad problem worse. For example, the more the Aspie tries to “fit in,” the more his or her anxiety rises, which in turn makes it even more difficult to have a relaxed, spontaneous conversation. Due to high levels of anxiety in social interactions, a person with Asperger’s may engage in a one-sided, long-winded monologue about his or her favorite subject, while not recognizing the listener's reactions (e.g., a desire to change the topic or end the conversation). Such failures to react appropriately in social exchanges can appear as disregard for other's feelings and may be perceived as egoistical or self-centered. The reality is that the cognitive ability of people with Asperger’s (and high-functioning autism) often allows them to articulate social norms in a laboratory context, in which they may be able to show a theoretical understanding of other's emotions – but have difficulty acting on this knowledge in fluid, real-life situations. People with the disorder often analyze and distill their observations of social interaction into rigid behavioral guidelines and apply these rules in odd ways (e.g., forced eye contact), resulting in behavior that may seem rigid or socially naïve. 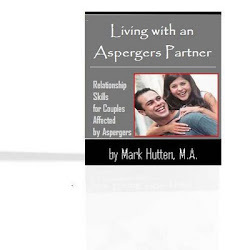 Furthermore, due to a history of failed social encounters, the Aspie’s desire for companionship can become numbed, causing damage to self-esteem and a strong desire to isolate from society in general. Why Adults with Asperger’s Have "Meltdowns"